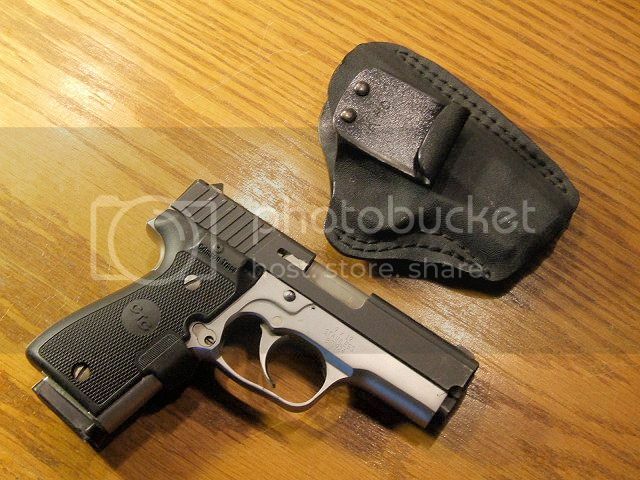 I am considering purchasing a small 9mm either the Kahr CM9 or PM9. I know the PM9 cost more due to quality differences. Is the PM9 worth the extra money? With Kahr, always go for the better model if you can. Try to go for a stainless frame, too, as opposed to polymer. I've used the Kahr K9 and CW9 as well as the P45. The stainless frames are really nice guns. I thought about the same thing and for the use of personel protection where it would more than likely be 25yd or closer I saved the money and got a crimson trace laser for the CM9. You mean 25 feet... Right?